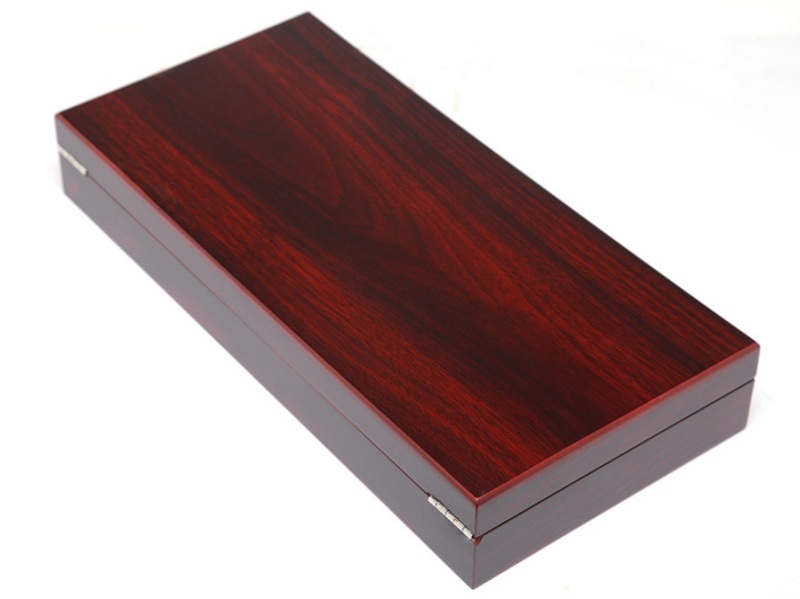 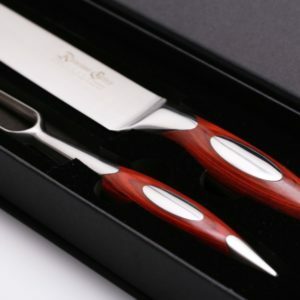 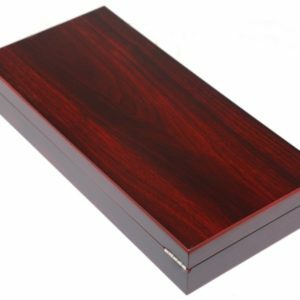 Get ready for the holidays with this beautiful 2-piece Carving Set in a stunning wood display box! 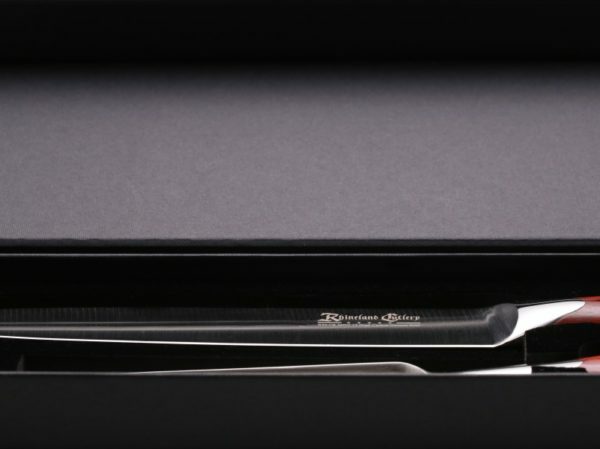 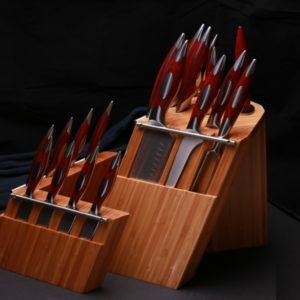 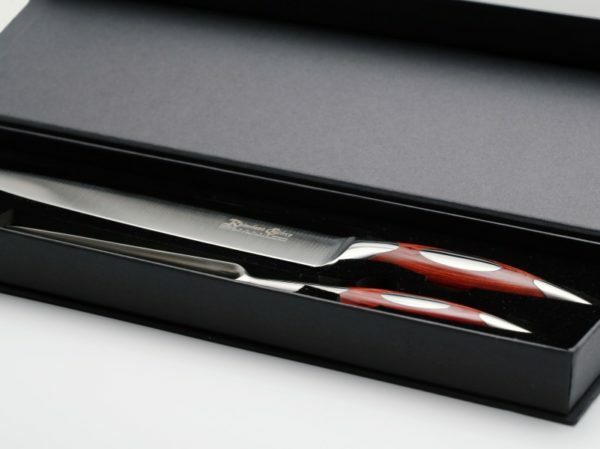 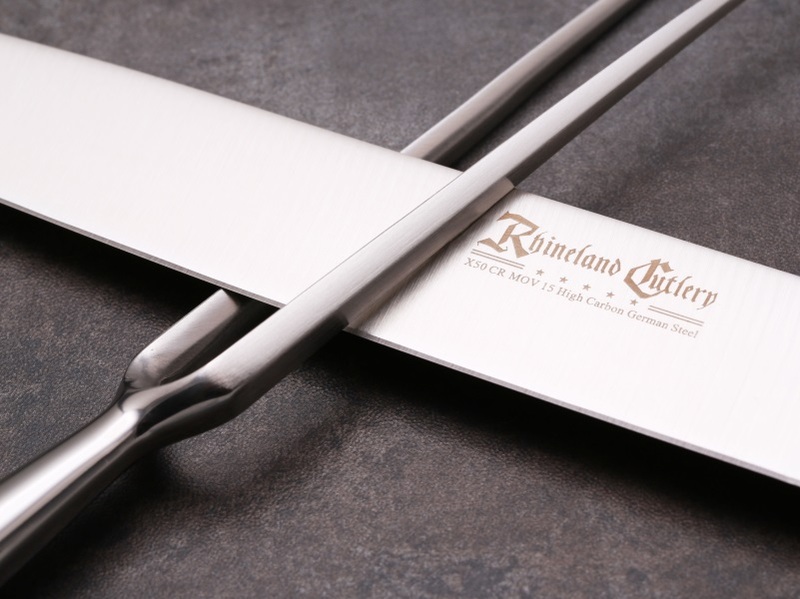 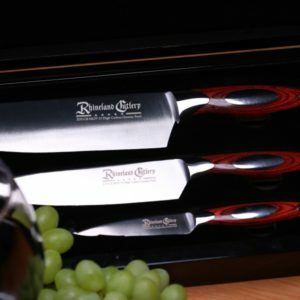 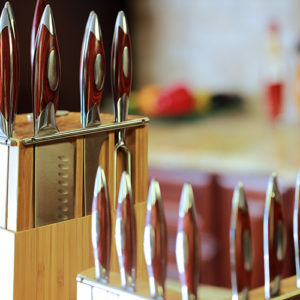 The 2pce Carving Set is the ultimate holiday set! 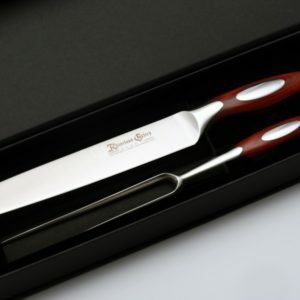 9in carving knife is perfect for turkeys and hams. 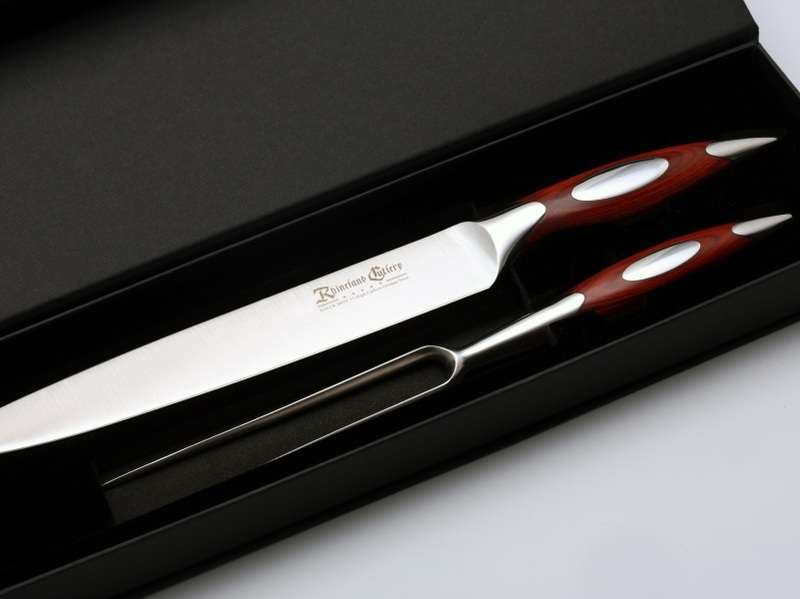 Matching carving fork has long tines to hold food securely while cutting.